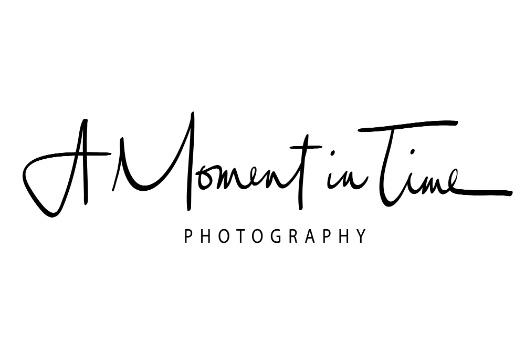 Welcome to A Moment in Time Photography and Design. My name is Sue Webster and I am based north of Upper Hutt just thirty five minutes from Wellington, New Zealand. My passion is photography and design and I love being able to capture emotional moments and create totally unique and personal end products for families to treasure forever whether it be a series of photos, a storyboard collage, wall-art or perhaps a coffee table book. I shoot from the 'heart' and not the head. If you are after a series of photos of your loved ones taken at a place of your choice packed with emotion, laughter, joy and love - even tears and tantrums sometimes - then give me a call!